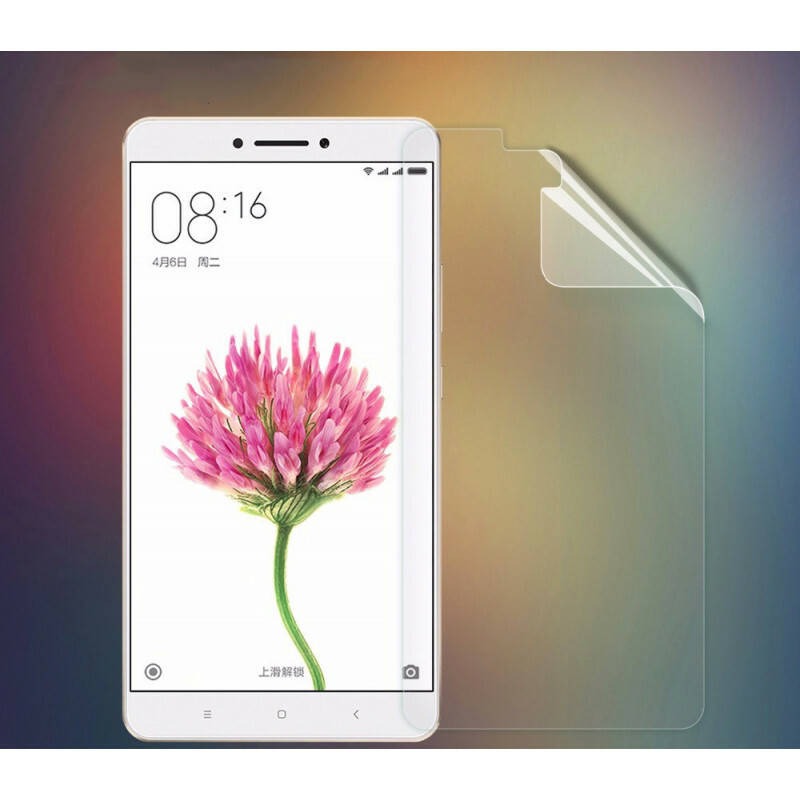 Genuine Xiaomi Xiaomi Cover Film on the Xiaomi Mi Max Display 2. The essentials of every smart phone, as the film protects the display against both dirt and small scratches and scratches. 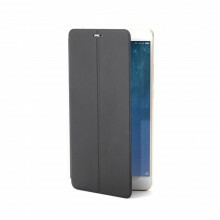 The phone is our indispensable helper in any situation and whether we put it in the pocket with the keys or go with it in a pocket with the tool or we are used to simply putting it on the table, thanks to this cover sheet the display will serve much longer.